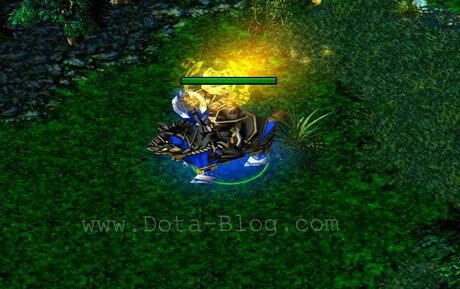 DotA Tresdin Guide, The Legion Commander Guide, Strategy & Build. 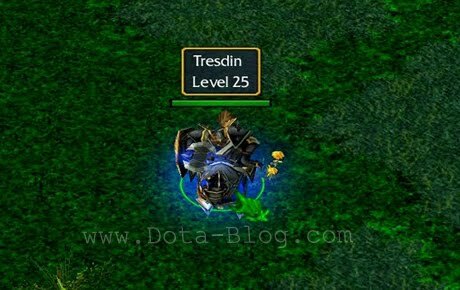 Tresdin is a Strength hero which is introduced on the DotA 6.73. This post will provide you with the Tresdin Guide, the Tresdin Strategy, the Tresdin Item Build and the Legion Commander Skill Build. My name is Tresdin, and there is a great threat growing in my kingdom. And that threat is the waves of filthy non-human refugees who litter our street corners and whose mongrel languages are belted out in every pub! I didn’t become the greatest general this kingdom has seen in hundreds of years to see my lands reduced to this, but that will be dealt with shortly. For now my axe is called to battle the hordes of darkness that threaten every human in these lands. I march to turn the tables on these horrors, and I dare even one of them to test me in single combat! I go to see things are taken care of the right way, the human way! This post contain Tresdin Guide & Build - the Legion Commander Strategy. If you have different build or strategy, you can give your comments or make your own guide on the Tresdin the Legion Commander Forum. in creating own hero section, or sound like that. THis is my item build . MantaMadnessButterflyDivineWILL kill firebush. Tried and tested. Tresdin has the ability to lifesteal from buildings.You can swap Butterfly for Halberd, but that gives lower flee. You can also swap Divine for MKB or Buriz if you don't want the Divine to drop in case you die. db may vladdimir's offering den??? yeah that's cool when you have a cuirass and buriza!!!! Cranium basher and tranquil boots...........:)) I always win. You must be the one to create the game and make the mode -apmoom (All Pick/ Melee Only/ Only Mid). But becareful with Faceless Void and other range heroes. This was my build in a 38 mins game.My k/d was 38/4... My crit dmg is 12k dmg.Gay build.Normal dmg was 580.
question bat may helm of domi c BS d ba vladd un? You already have his second skill. sure kill.. 3 on 1 build..
Umm, you only have 6 item slots??? how would you fit 6 divines and a BoT? u dont need MOM you'll be squishy in duels. 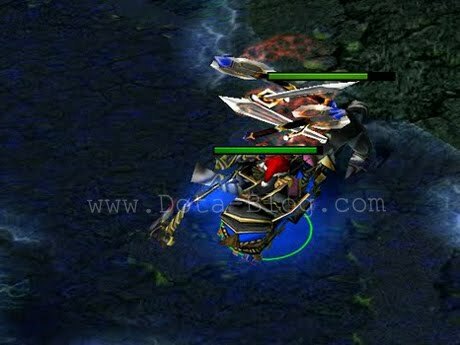 radians cuirass abysalblabe battlefury blade mail linken if your enemy is staner!!!!!!!!!! I'd prefer Mask of Madness over Satanic. how about the enemy has linkin sphere what item he will build?? I need help with one thing. What is best item for legion to duel hero like storm or qop with linken sphere? Have to be fast also or they use escape skill.